Try on-the-go styling with Marrakesh Oil Hair Styling Elixir. It works for all hair types, giving them a smoother and softer texture. Dry hair can be especially hard to style with its frizzy and rough texture. As one of the best hair care products, styling is easier with this oil. The oil is effective in controlling frizziness. A few drops of oil make the hair look sleek and more stylish. Styling hair can cause damage especially if you use heating tools. Exposure to high heat can make the strands brittle and prone to damage. Oils protect hair from dryness and brittleness. 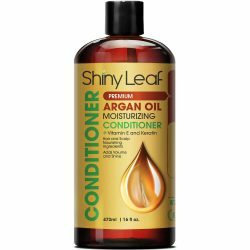 It coats the strands in moisturizing oil to fill in the gaps between the layers of hair. This oil seals in the moisture to strands as well. One of the hair concerns caused by styling is that the hair develops gaps between layers, allowing moisture to escape. This increases the porosity of hair, making it more vulnerable to heat and damage. 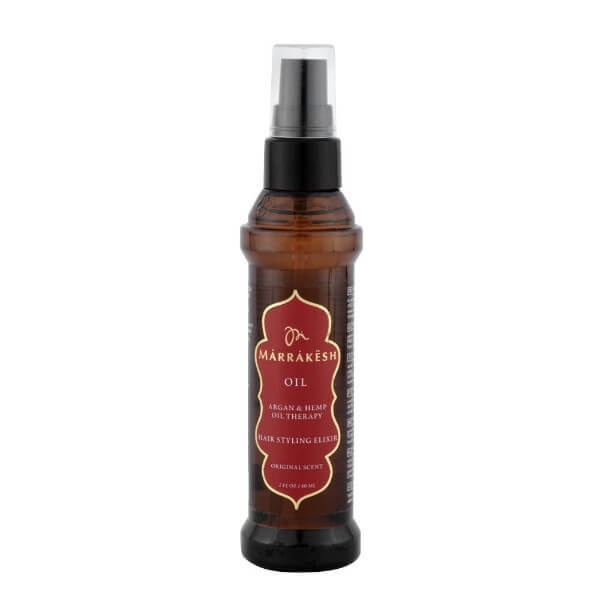 Marrakesh Oil Hair Styling Elixir helps coat each strand of hair in hydrating oil. This revives hair and makes it more resilient against damage. The styling oil is good for detangling hair too. Removing knots can be painful on scalp. This is why it is great to use oils that will moisturize hair and make it smoother. 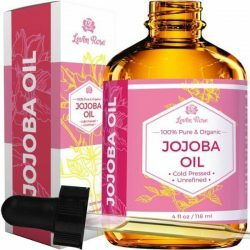 This moisturizing oil also delivers nutrients to improve hair strength. It strengthens and thickens strands to reduce hair damage. 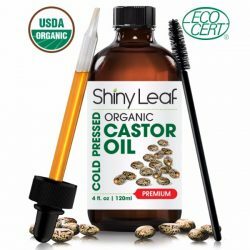 It contains argan oil and hemp oil – ingredients that deliver vitamins and minerals good for the hair. Marrakesh Oil Hair Styling Elixir is easy to use. Just put a few drops of oil on hair and massage it from the midlengths to the tips. It leaves hair with a shiny appearance and a silky smooth texture. 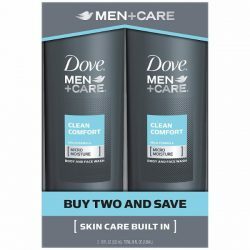 Use after showering and before styling hair to get noticeable results in a few weeks. Put 2-3 drops of oil on palms. Rub palms together to warm the oil. Apply 3-4 inches from scalp and massage downwards towards the tips. Repeat until hair is fully covered with oil. Do not use too much to avoid oily texture. Style as desired. Use regularly before styling to protect hair from damage.